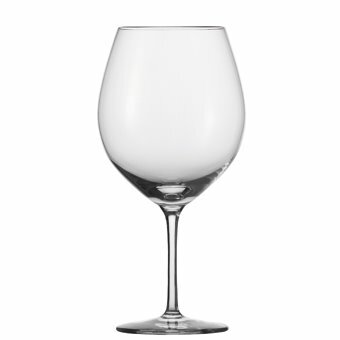 28.6 oz., 9" H, 4.5"W. Usage: Soft Mature Red / Mature White. Most break resistant and most dishwasher safe crystal in the world. Made in Germany by Schott Zwiesel with a unique manufacturing process that includes the use of titanium.